It has been a little while since we sent out a newsletter because we have been trying to get things going in an easier set up online. Recently, I attended the Pennsylvania Educational Technology Expo and Conference with some of our teachers. This newsletter set up was highly recommended so we are giving it a try! We hope that you enjoy it. We continued development of roles for students in a school-wide setting (Leader in Me), development of building WIGS – Wildly Important Goals. The three building goals we are working on for this year are: Reading Around the World Project, One Button TV Studio, and Student Leadership Roles. The staff continues monthly meetings to collaborate and determine a path to accomplishing our goals. 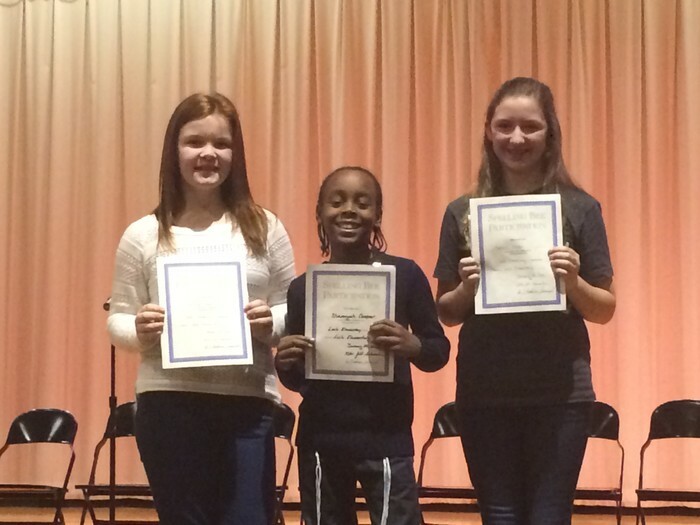 Congratulations to Gabby Rappa, Shamayah Cooper and Natalie Hoover for competing in the district spelling bee at Conestoga Valley Middle School on February 5th. 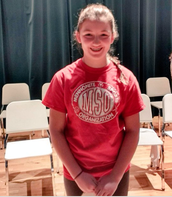 Students from each of the elementary schools as well as 7th and 8th graders competed for the top spots to compete in the Scripts Bee as well as the WINNER of the Conestoga Valley 6-8 Grade Spelling Bee. Congratulations to Natalie Hoover for winning the 6-8 CV Bee!! 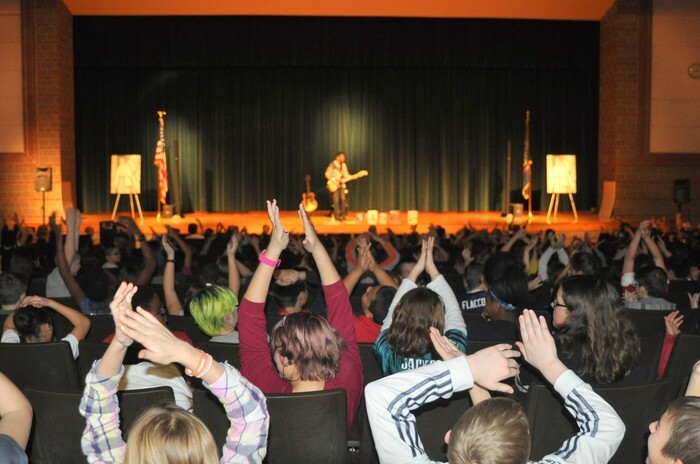 We experienced a grammy nominated recording artist here at Leola this February. 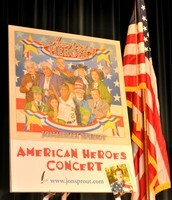 Our special guest, Mr Jonathan Sprout, has appeared throughout the US on TV and radio shows singing his original songs. 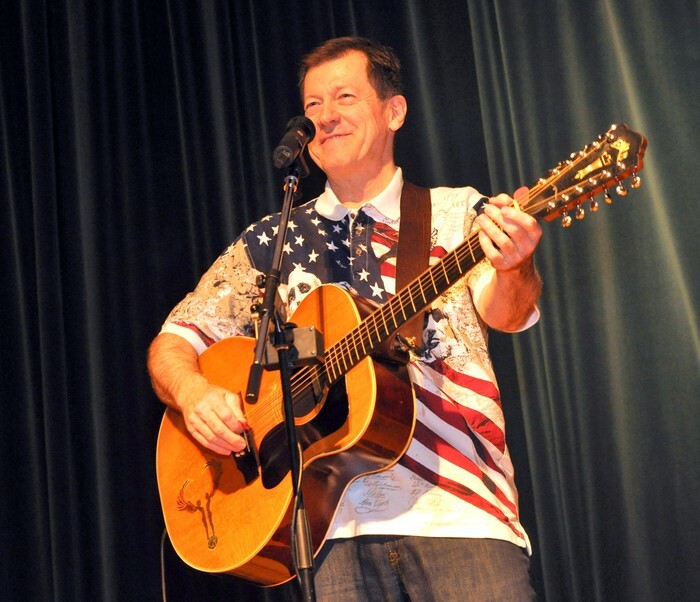 He has performed for over 35 years and has sung over 5,000 children’s songs. He also has recorded 10 cd’s! 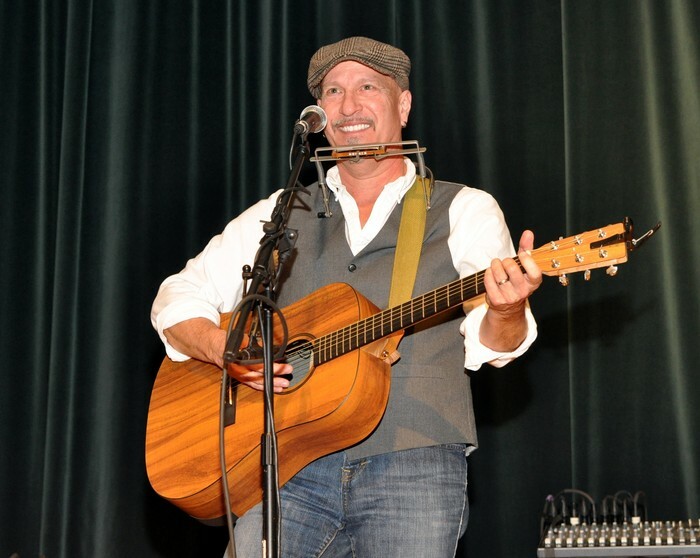 We heard some of his best songs from his recent CD which has won 12 national awards. March has finally arrived and with it came some much welcomed warmer weather! We are looking forward to another great performance this month. This time we will be experiencing a performance by Rope Masters (https://www.jumprm.com). 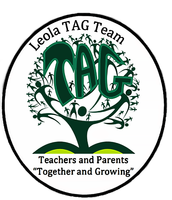 Additionally this month we will have a bi-monthly Parent and Teacher TAG team meeting at 7pm on March 15th. Please join us and meet some new people!! Also please remember that this month we have a snow make up day, so the Thursday before Easter school is in session. 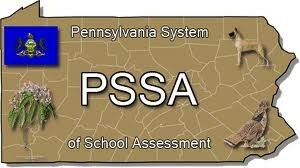 Coming up in April we have PSSA testing in Grades 3, 4, 5, and 6. A schedule is included later in this newsletter. We appreciate all that you do as parents partnering with us in your children's education! Happy Spring! As part of the evening, prior to Steven Courtney's concert, we had a nice family dinner. 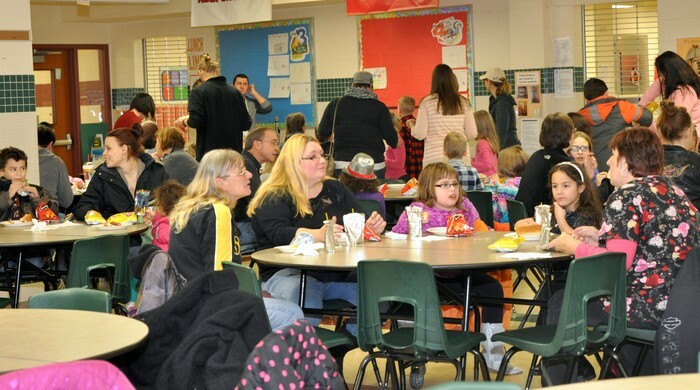 It was great to see parents and families here enjoying the evening. Leola's Natalie Hoover wins the CV District Bee! 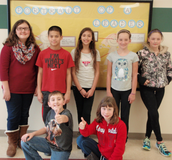 We learned about leaders of the past such as: Einstein, Dr. Seuss, Samantha Smith, etc. 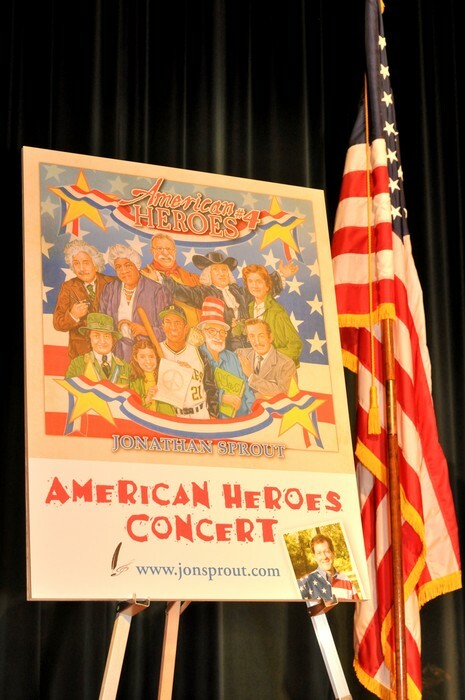 History is presented through song by Jonathan Sprout. Teachers are invited to participate! 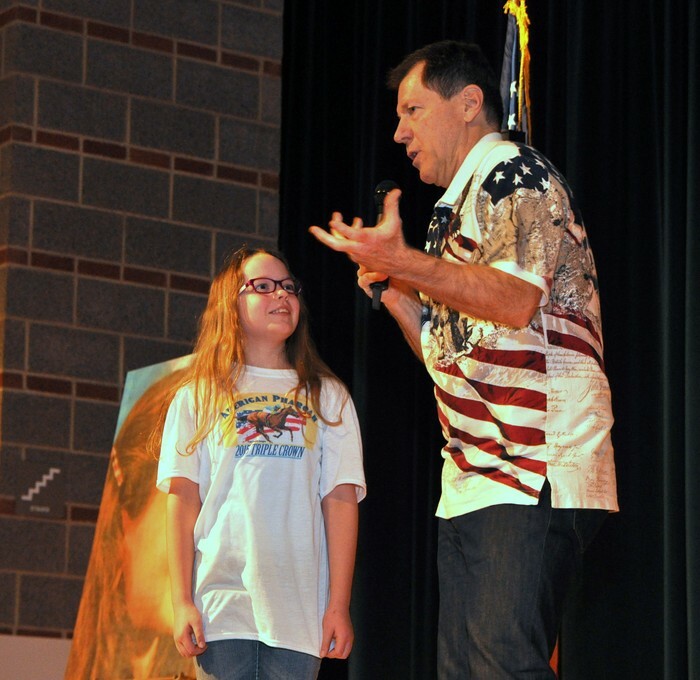 Students were asked questions about historical leaders before the story was told and songs were sung. 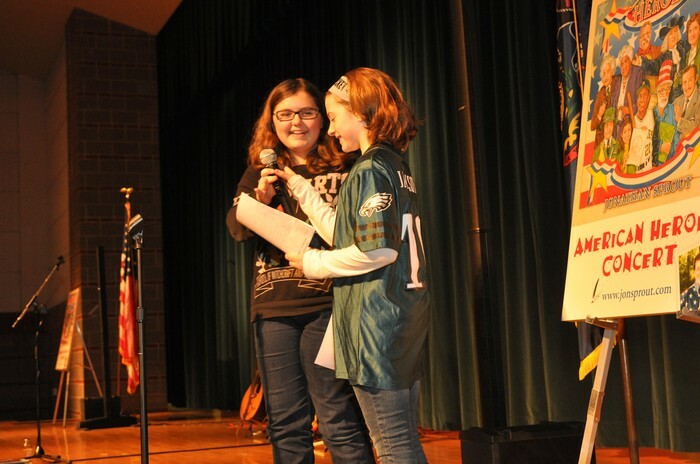 Our student announcers always do a great job! Thank you Lexie and Sydney! 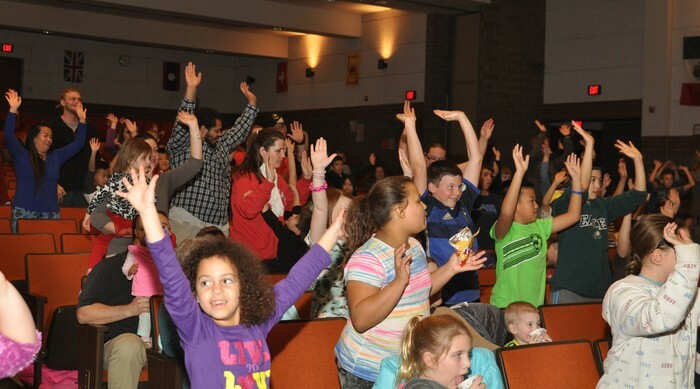 Great audience participation to go along with Jonathan's songs. Below please find the PSSA Testing Schedule. It has been the same schedule for many years and we have found it to be simple and easy to manage. 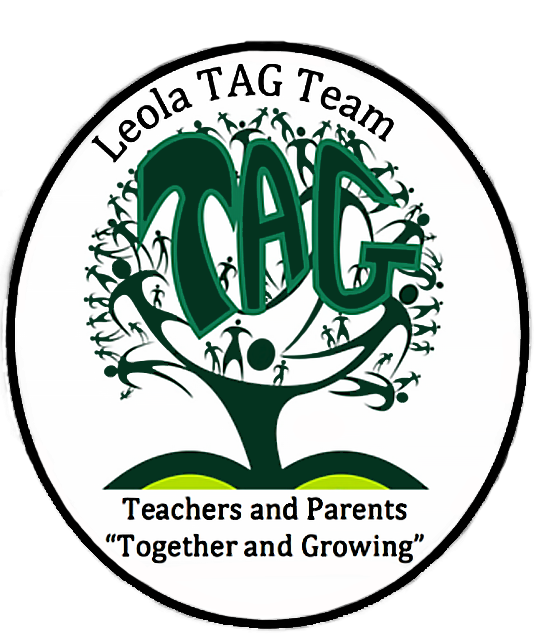 3-15-16 Parent TAG Team (cafeteria) 7pm Bring a friend! 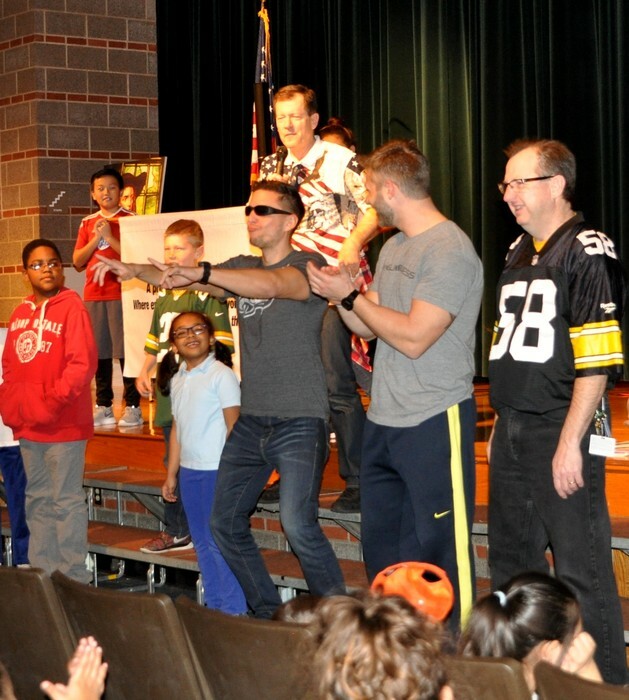 A huge thank you to the Leola TAG team. Parents and teachers have stepped up to our cause to have more activities for families and more ideas for our kids this year. 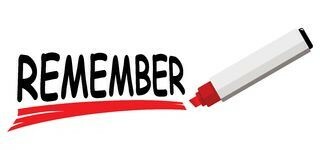 At our meetings we usually have snacks, socialize and discuss events just be sure everything is moving along. There are no bad ideas and we have used just about all that have come from students and parents this year. We hope that you will take an hour of time to visit with us on our evening meeting day (March 17 at 7pm in the cafeteria). WOO HOO! 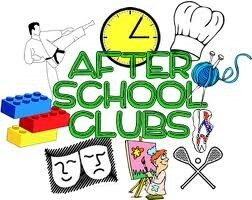 After school clubs! Our after school clubs have been going so well. It is nice to spend time with our girls and boys in a setting that is relaxed and fun for them. Our facilitators, Miss Patience and Miss Katie, have also enjoyed our students! 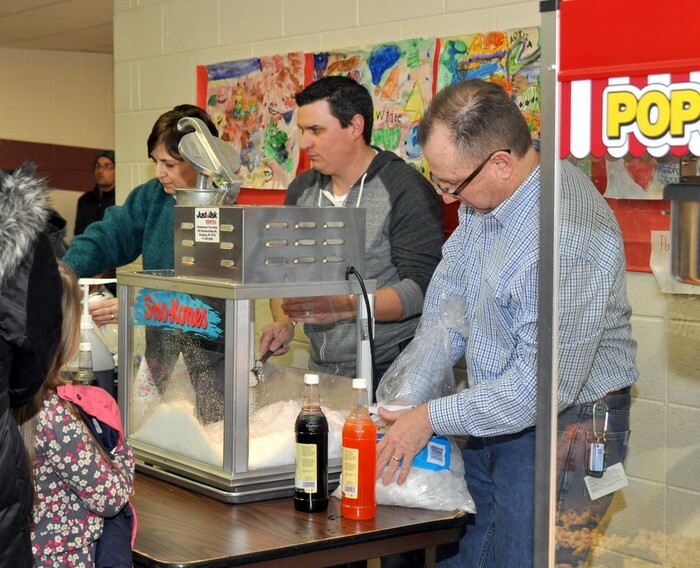 I appreciate all of our participants' parents for helping to have your students picked up in the afternoon so that they can enjoy these offerings. We are so fortunate to have the Y partner with us this year! TechGYRLS opportunity for the summer! Our after school club TechGYRLS has been offered a great summer program. 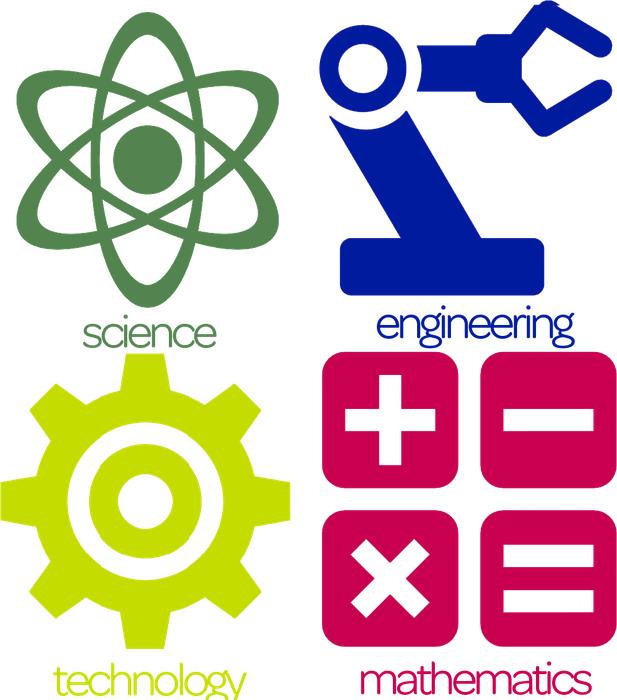 The Y will continue to work with girls on Science, Technology, Engineering and Math skills in a summer club. The Y will bus the girls from Leola to the Y and then back after the club. A flier will be coming home with more information! 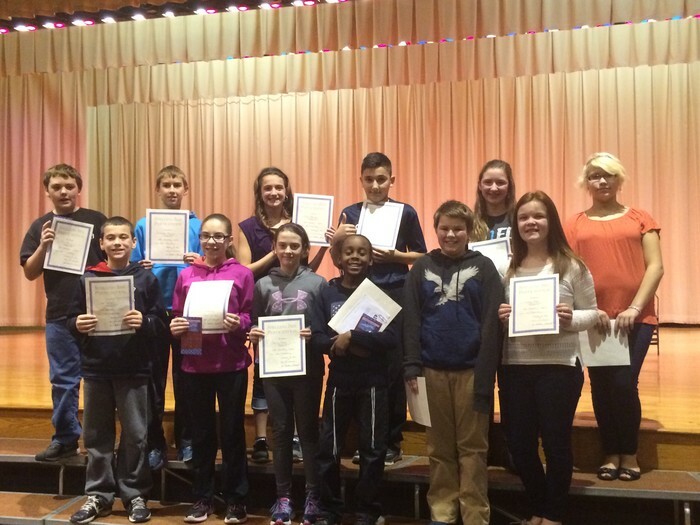 Our Student Lighthouse Team has done a great job this year. They came up with theme days. They ran a change drive for playground equipment and raised $800 (of which I matched to help get them more supplies). They made a list of what they wanted to get and we ordered! 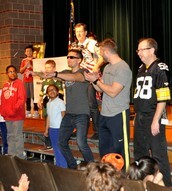 They ran the Leola Proud Assembly. They met with our Leader in Me Coach to talk about the student part of Leader in Me. They ran the CandyGram table (as we did in years past). They have been willing to help in any way they can and have been such a great representation of our school! 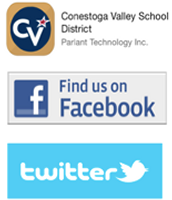 The Conestoga Valley School District has an app that is featured in the top picture above (in both the app store and the Android store), they are on FaceBook (search Conestoga Valley School District- it is the fan page with the new CV logo or click here ), and they are also on Twitter (search @CVBuckskins). 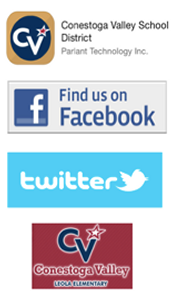 You will see information on these sites about all of our CV Schools. You can find Leola Elementary information also on our website www.snipurl.com/leolaelem. You can find us on Twitter searching for @LeolaElementary. We are looking to expand our web presence as a school because we do great things and want to share them with others! 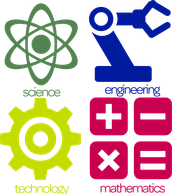 If you feel behind with technology sometimes, we have found an excellent site to help parents learn more about the sites and tools that their children are using. It is a site called Common Sense Media located at: http://snipurl.com/2ag9ue2 . We learned about this resource at the Pennsylvania Educational Technology Expo and Conference. We hope that you have a chance to check it out. It has also helped us learn more not only for teaching, but for our families as well. In this day and age parents cannot be too careful with the safety of their children!